Atglen, PA— Schiffer Publishing, Ltd., would like to introduce you to the first American book covering all 11 Trappist breweries in Trappist Beer Travels, by Caroline Wallace, Sarah Wood, and Jessica Deahl. 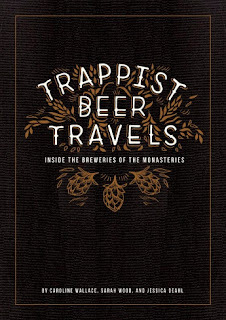 Trappist Beer Travels provides complete coverage of abbey histories, beer profiles, and travel tips in Belgium, Italy, Netherlands, Austria, and the United States. 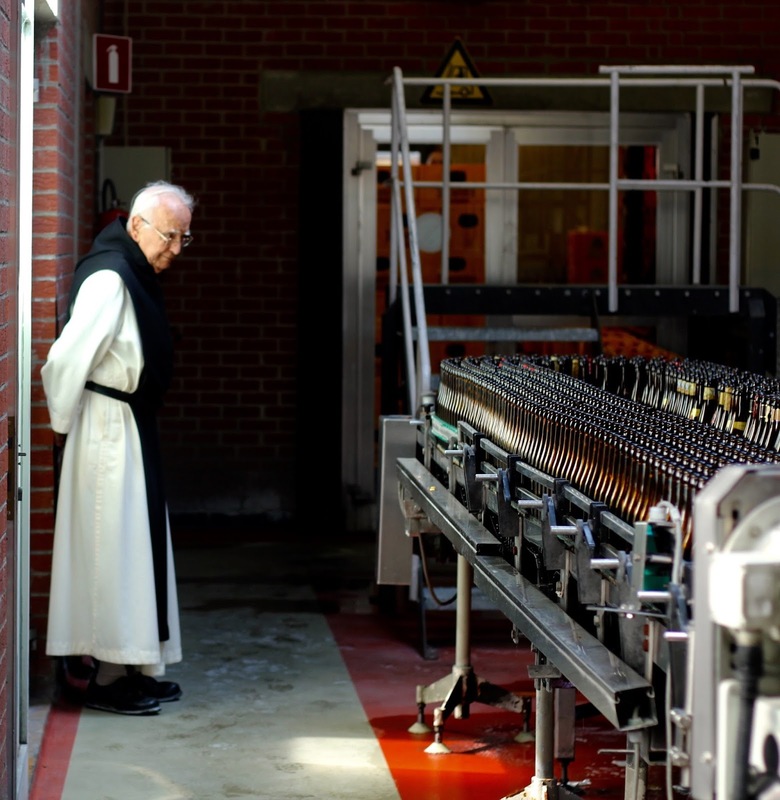 This combination beer journal, history book, and travelogue grants readers rare access inside monastery walls for an in-depth look at the legendary breweries of Trappist monks. Join three American beer writers as they travel the globe, and come to appreciate each abbey with a reverence informed by the brewery directors and monks themselves. Read about the origins of the Trappist religious order and the monks’ long-enduring relationship with the art of brewing. Journey to the eleven abbey breweries, including the expansive production facilities at Chimay, the coveted gates of Westvleteren, the ancient sun-baked walls of Tre Fontane, even America’s first Trappist brewery in Spencer, Massachusetts. Learn about their histories and beers along the way, gain helpful travel tips, and enjoy both new and historical photography and original artwork capturing the spirit of each destination. 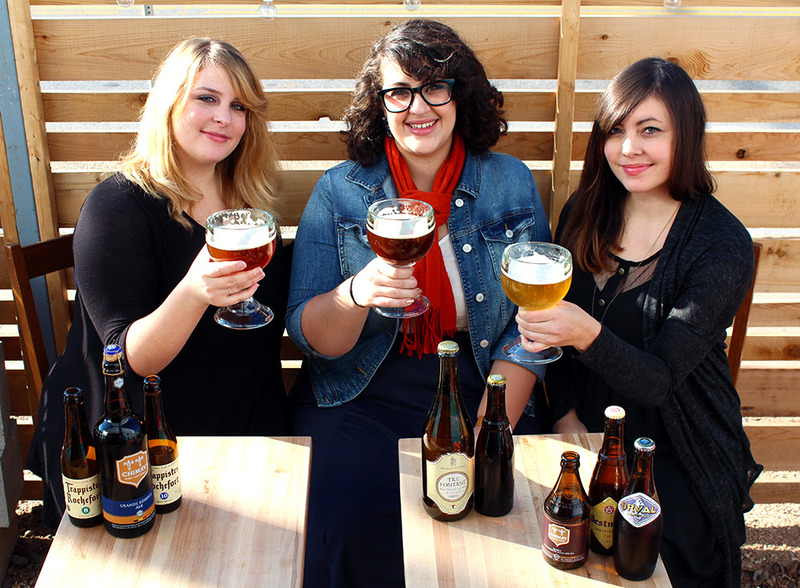 Caroline Wallace, Sarah Wood, and Jessica Deahl’s shared love of beer has taken them to some truly world-renowned breweries. 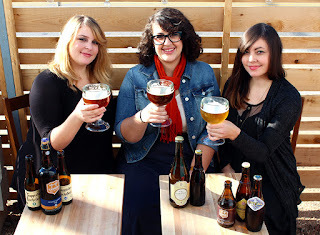 As three of the writers behind the popular all-women-run beer blog BitchBeer.org, they’ve collectively visited hundreds of breweries, covered national beer events, and interviewed some of the biggest names in the industry. This is the second book for Wallace and Wood, two of the co-authors behind Austin Beer: Capital City History on Tap (The History Press, 2013). This is Deahl’s long form writing debut; the Chicago-based illustrator’s artwork has previously been published in Alternative Movie Posters II: More Film Art from the Underground (Schiffer Publishing, 2015). 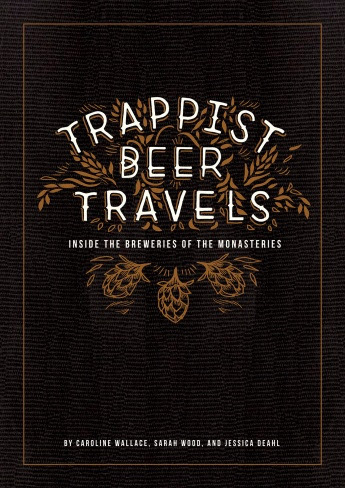 For this book, they’ve journeyed thousands of miles together, from the United States to Belgium, the Netherlands, Austria, Italy, and back again, for the complete tour of the world's authentic Trappist monastery breweries. Follow the authors' adventures on Facebook, Instagram, and Twitter!